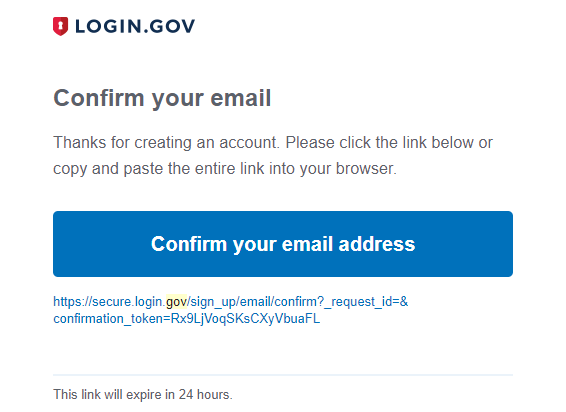 I found a way to bypass two factor authentication on login.gov which contains critical informations in it. This vulnerability occurs because of the misconfigurated token. Because of the structure of this site, when you use vulnerable link, you’ll directly in your account. Because server thinks that you didnt add phone information and set password. So how could it ask for a password or 2FA? You can directly log in and bypass two factor authentication and if there is any account lock down. You can see the original report on hackerone in here. Aug 28th 2017 – I reported it on hackerone. Sep 5th 2017 – After I emailed login.gov security team, hackerone reopened my issue. Nov 3rd 2017 – Issue has been fixed. Nov 3th 2017 – Waiting for disclose. Nov 18th 2017 – Report publicly disclosed.